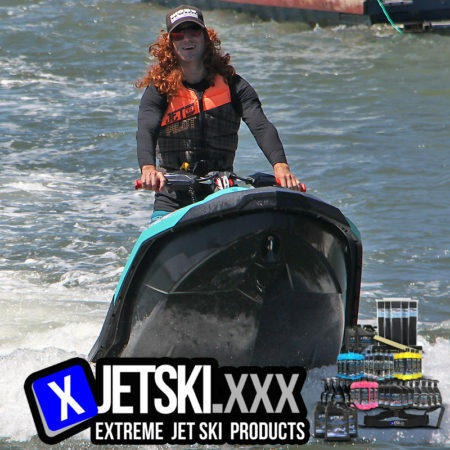 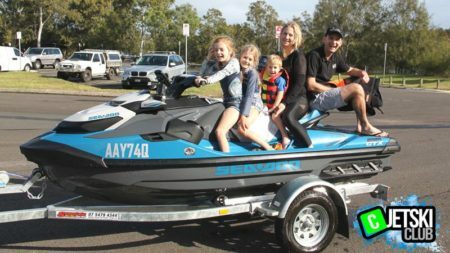 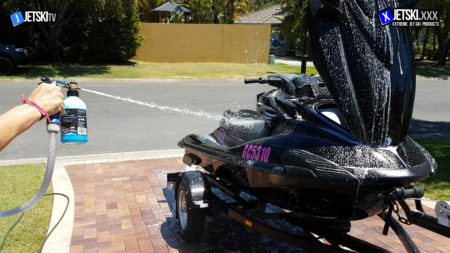 Heres a video we put together to show you how we keep our Jet Skis salt free and like new. 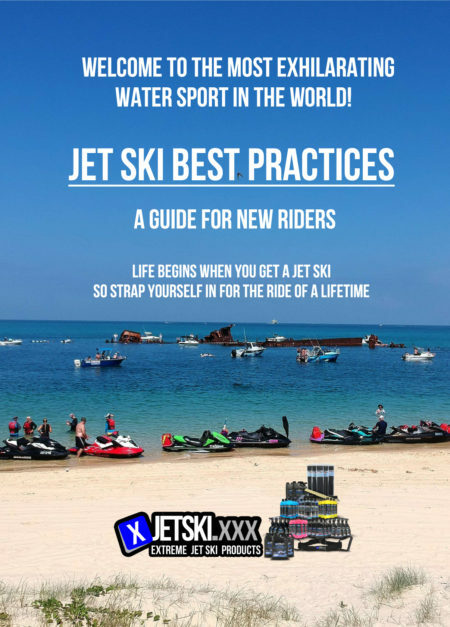 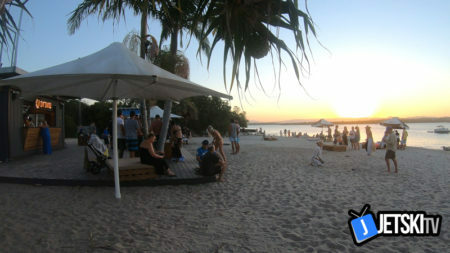 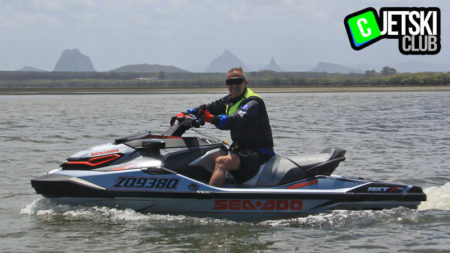 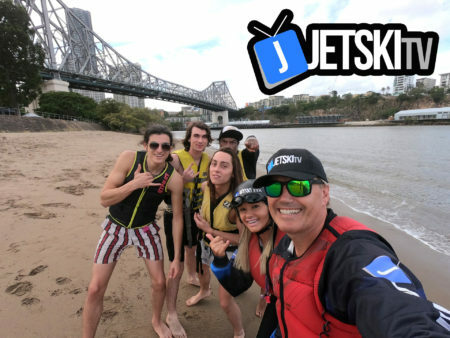 Video Production for the Jet Ski Book – Jet Ski Best Practices. 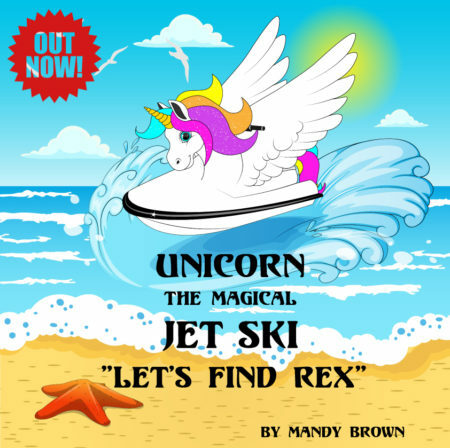 awesome adventure to look for him.